The free festival starts at 1:00 PM with family activities. 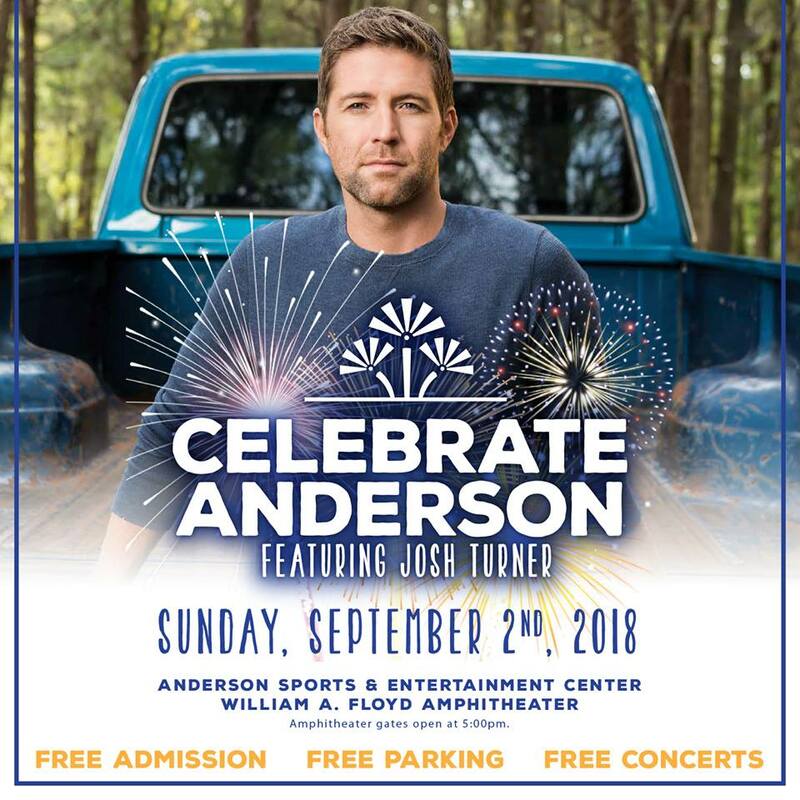 Gates open at the William A. Floyd Amphitheater at 5:00 PM, where country star Josh Turner performs at 8:30, followed by a fireworks show to close out the night. This event is FREE and open to the public. Concessions will be available for purchase. Guests may bring blankets and chairs for the concert. No tents or pets, please.